‘The breadth and scale with which she builds her analysis is overwhelming. Rarely have I come across such a minute and sensuous reading of this art form.’ - Nalini Malani has been a pioneer in Indian video art since the early 1990s; her multi-layered theatrical installations are characterized by a distinctly poetic approach, and originate in narratives drawn from international zones of conflict. What is a moving image, and how does it move us? 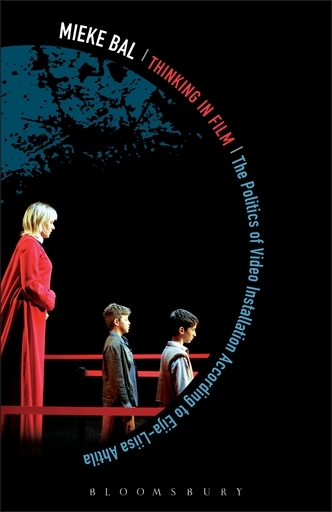 In Thinking in Film, celebrated theorist Mieke Bal engages in an exploration – part dialogue, part voyage – with the video installations of artist Eija-Liisa Ahtila to understand movement as artistic practice and as affect.